Want a dose of timeless Christian wisdom? Written over a period of five years, these small booklets contain a wealth of teaching that is based on Andrew Murray's mature and full experience in Christ. Briefly yet eloquently, Murray teaches that when we persistently pursue God our lives and faith are strengthened. Each book contains one month of daily selections that reveal how believers can be a flowing stream of God's love to the world; the abundant grace made available to us at the throne of God; and the importance of Christ not only being for us, but also being in us. The Secret of Christ Our Life by Andrew Murray was published by CLC Publications in April 2018 and is our 51707th best seller. The ISBN for The Secret of Christ Our Life is 9781619582828. 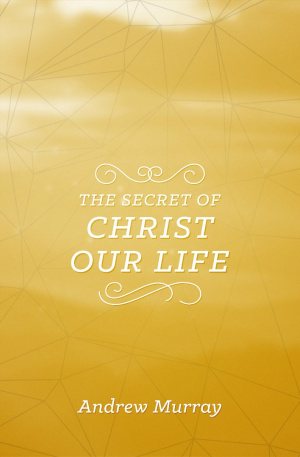 Be the first to review The Secret of Christ Our Life! Got a question? No problem! 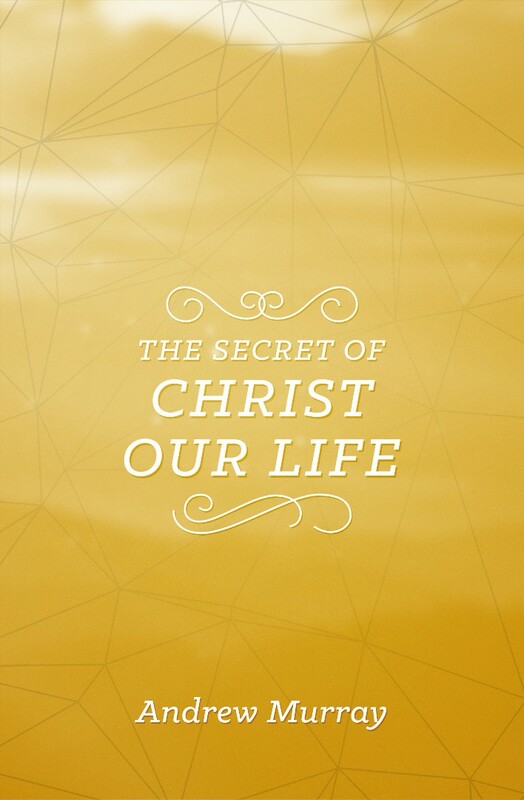 Just click here to ask us about The Secret of Christ Our Life.